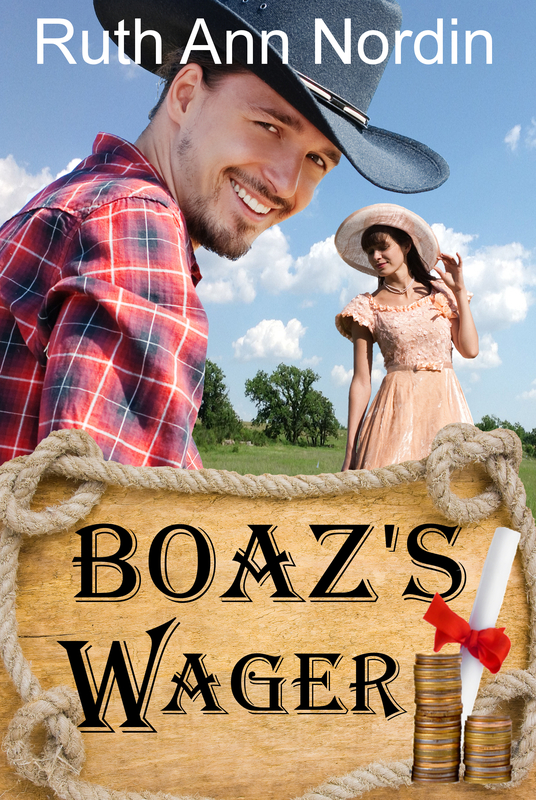 Boaz’s Wager is Now Available! I sent out an email from Mail Chimp to those of you on my new release list. If you didn’t get it or would like to be on it, please fill out the form and I’ll add you to the list. 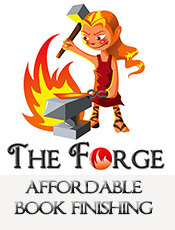 That aside, my publisher Parchment & Plume, LLC has gotten Boaz’s Wager up on Amazon, Barnes & Noble, and Smashwords. They’re waiting for the ISBN. Then they’ll publish it on Kobo and Apple iBooks. The book will go up on other Smashwords channels, but that is a matter of waiting for Smashwords to approve it for premium distribution. I won’t bore everyone with all the details. This entry was posted in Boaz's Wager. Bookmark the permalink. 6 Responses to Boaz’s Wager is Now Available! Just saw this post! Bought the book!! Cant wait to read it!